It’s no secret that Kid Ventures customers are the best around and we want to take a moment to say thank you for all the support and recognition you have given over the 9 years we have been serving San Diego families. This year we’re on a roll and humbled by the gracious awards Kid Ventures has received. 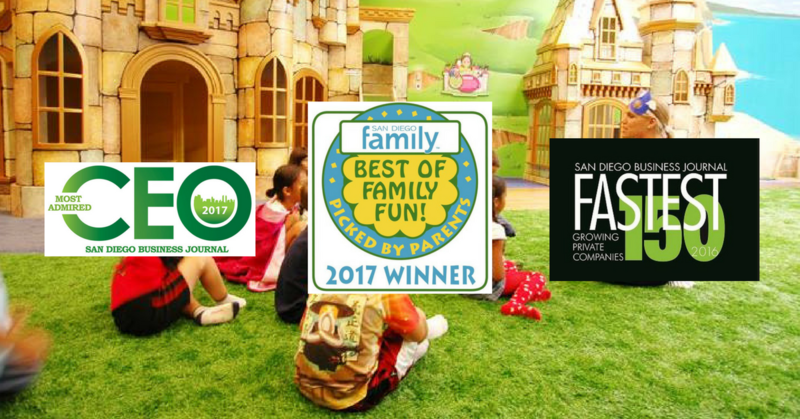 From being named one of SAN DIEGO’S FASTEST GROWING COMPANIES to being voted as the BEST BIRTHDAY PARTY PLACE FOR TODDLERS, we are just so ecstatic to see that we are making a difference in the community and with the families we see each and every day. 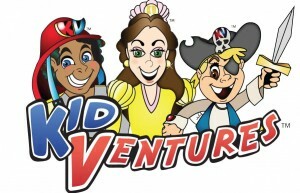 We can’t wait to share with you what the second half of 2017 has in store with our Sizzling Summer Camps to our BRAND NEW Kid Ventures Preschool Academy (fully licensed through the State of California) set to launch at all Kid Ventures locations this Fall. Thank you again for all you do for us and we look forward to continuing to grow and learn along side your families.